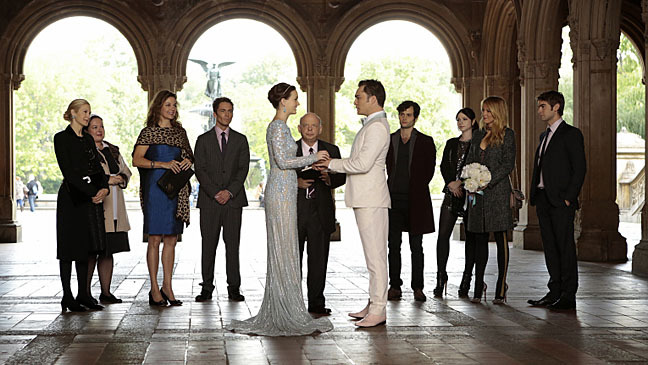 The all important pilot shot is perhaps the series most memorable – Serena Van der Woodson enters Grand Central Terminal right before her official return to NYC. 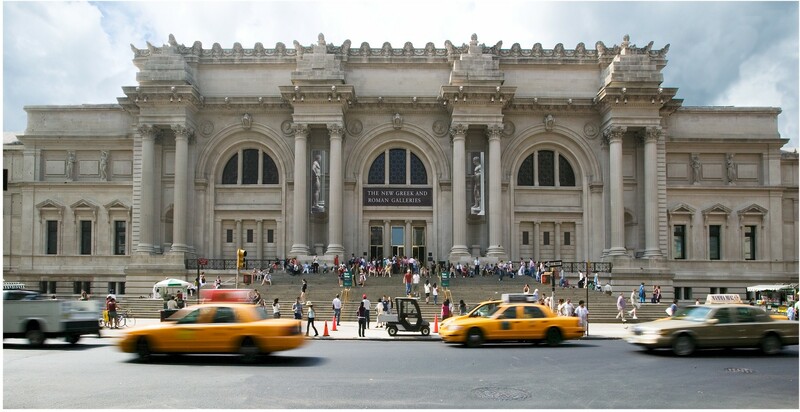 It’s also a stunning display of architecture in its grandeur design – and a must see for visitors to New York. 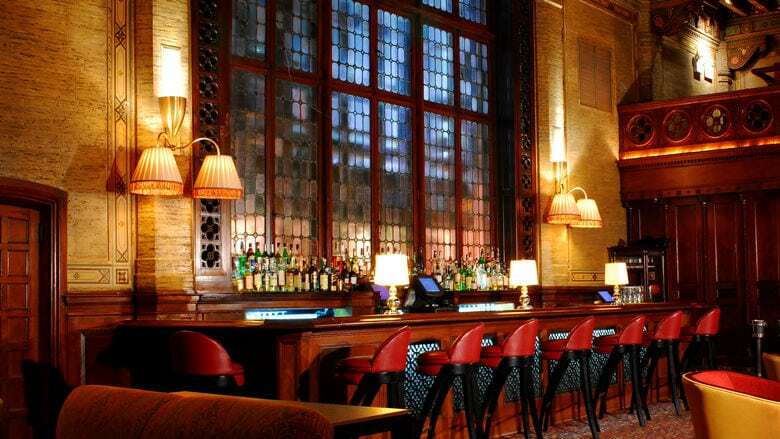 While you’re there, be sure to head over to this swanky (and oh so nyc) bar inside Grand Central Terminal, where the opening scene of Serena and Nate takes place on this very bar. Drinks are pricey but the atmosphere is so worth it! 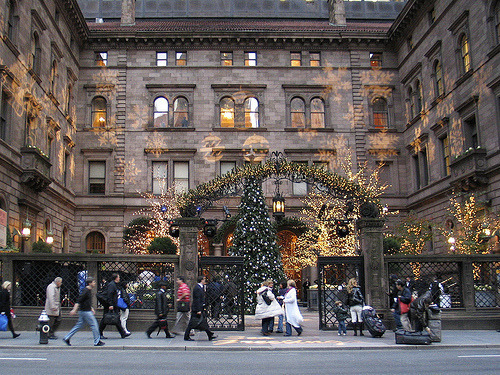 Home to the Van der Woodson’s and affectionately known as Serena’s lair – the New York Palace Hotel is an icon in the Gossip Girl series. The restaurant inside ‘GILT’ is also known for the scene where Serena enjoys a grilled cheese – a popular item from the menu for fans of the show. More commonly known as “the MET steps” where Blaire often enjoys lunch with her minions. 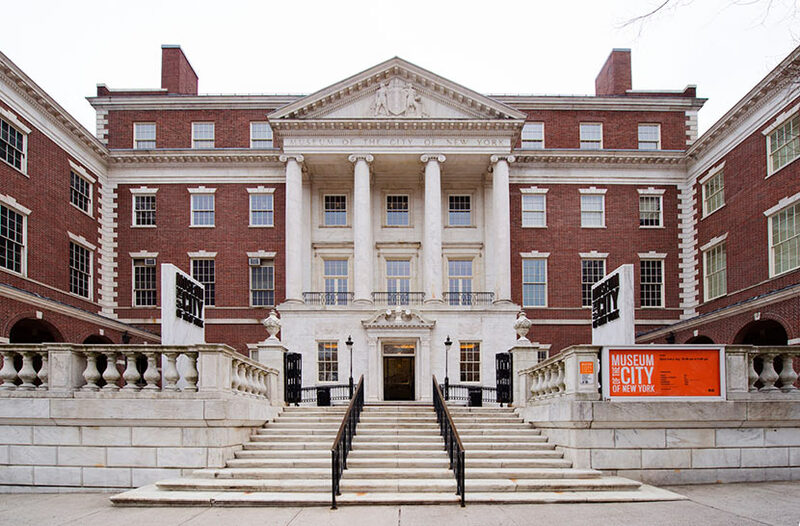 Used in the tv series as the entrance to Constance Billard School for girls and St. Jude School for boys. Used for the scene where Dan bumps into Serena and ends up dropping his desserts on the sidewalk in an attempt to stop S from getting in the car. 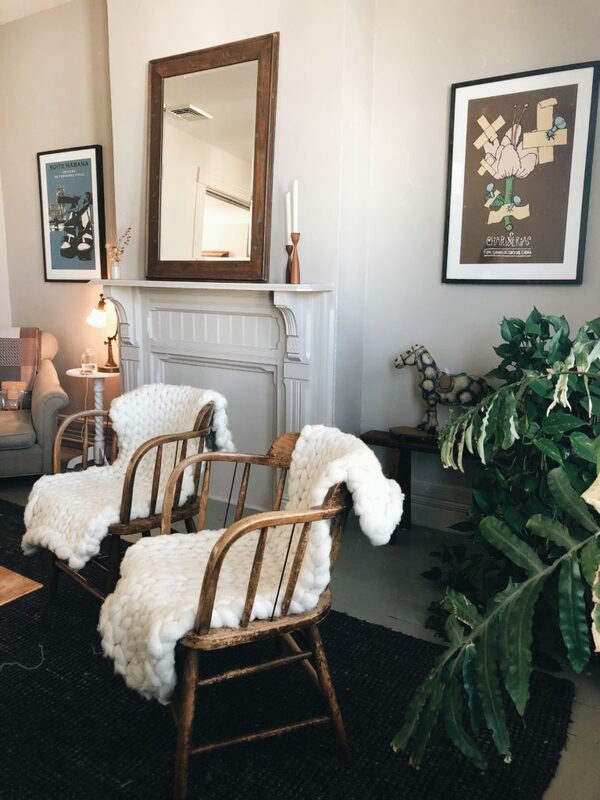 Affectionately known as the loft home of the Humphrey family – Dan, Jenny, and Rufus up until the third season, where Rufus moves in with Lilly. 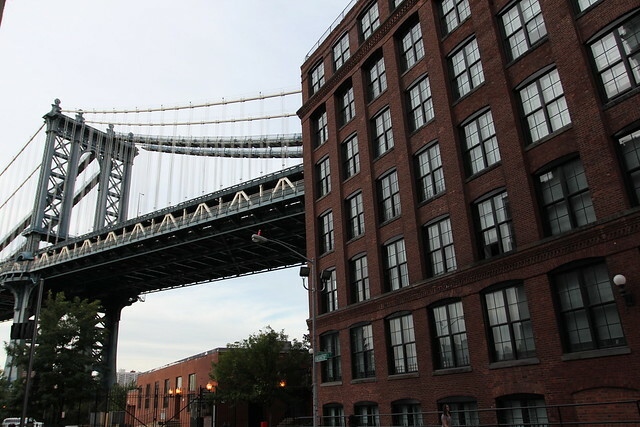 The loft is located almost directly under the Manhattan Bridge. While the only character that decides to attend the university in season 2 is Nate Archibald, we rarely see him there in his freshman year in season 3. In season 4 the Hamilton House is introduced, where Blaire and Serena are recruited into. 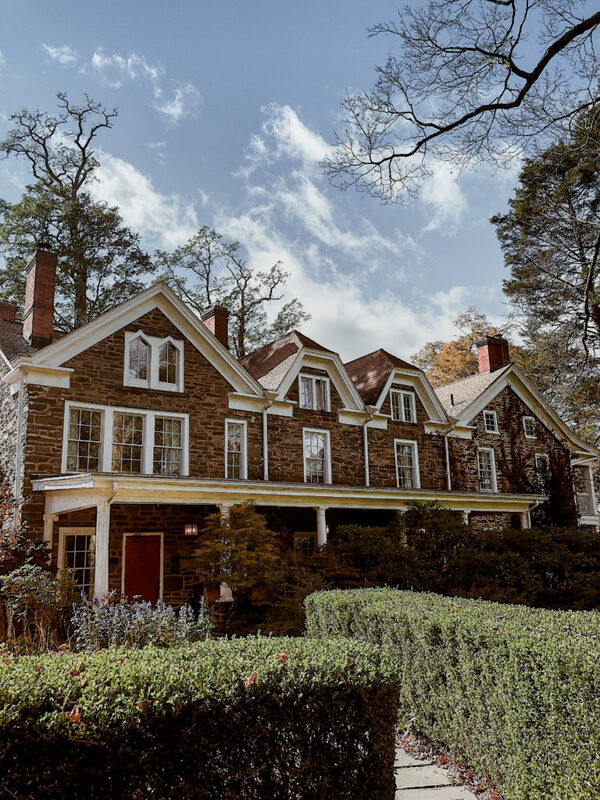 The stately manor of the Archibald family is located just of 5th avenue and is a popular stop for fans of the show. 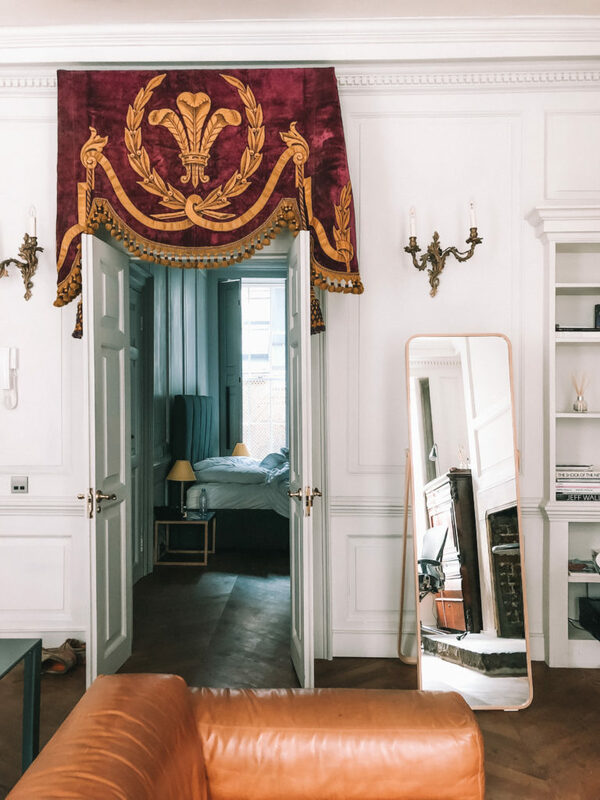 Mostly used in later seasons after Chuck Bass decides to invest in the hotel, the Empire Hotel is indeed a real hotel in New York City. Very interesting post. There is interesting information for me. Wondering what will be a good place for a beer in New York City? 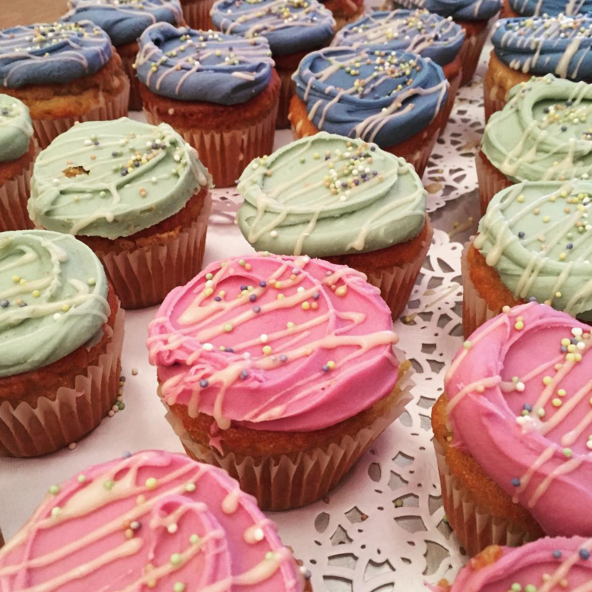 These are the best places to vendor with friends in NYC. wow! 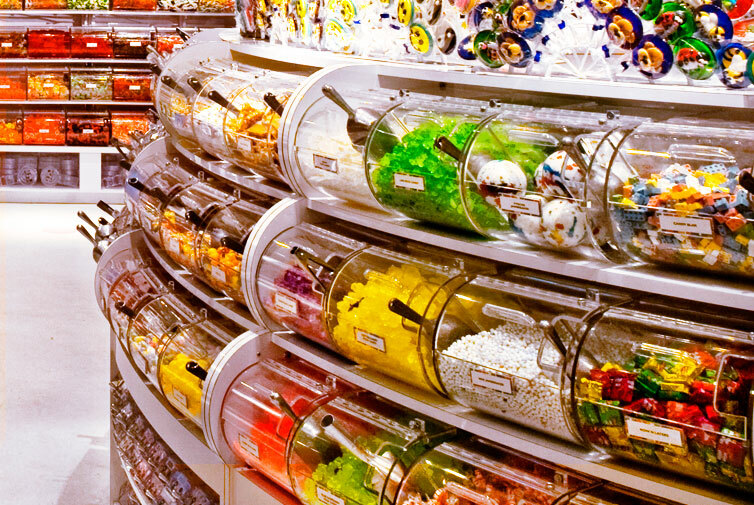 5000 variety of candies, i heard first time and dying to go there as early as possible. Ooooooohhhhh Thank you so much!!!! I believe the Humphrey loft is actually 97 Plymouth St in DUMBO, Brooklyn. Not sure about the actual number but it’s the building right across from the park and very close to the Manhattan Bridge. 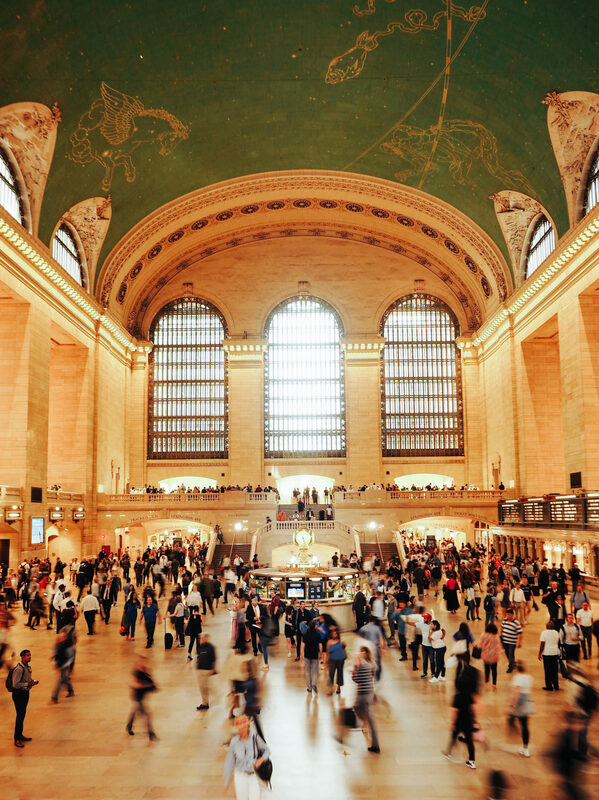 The addresses for Grand Central Terminal and the New York Palace are switched. It’s the wrong adress for the Humphrey’s loft I went there last week in this street and this number doesn’t exist in the picture we can see that this appartment is in front of the Manhattan Bridge or the number 260 is next to this bridge so the nymber 455 too. I think that the good number is around the 155.